What do you call an author who forgot to hit “post” on her new book launch announcement? Um…Busy? Blush-y-faced? Buried in promo? Jessamyn has survived a terrifying crash but lost her ship, joining Pavel, Ethan, and others in the dissenter settlement of Yucca. Now, Chancellor Lucca Brezhnaya believes Jess is out to destroy the Terran government, and Lucca will stop at nothing to find Jess. The trail of tellurium left in the Mars Raiders’ wake makes them vulnerable to discovery, and when Lucca places a spy in their midst, secrets are spilled that could mean the loss of everything–and everyone–Jess holds dear. 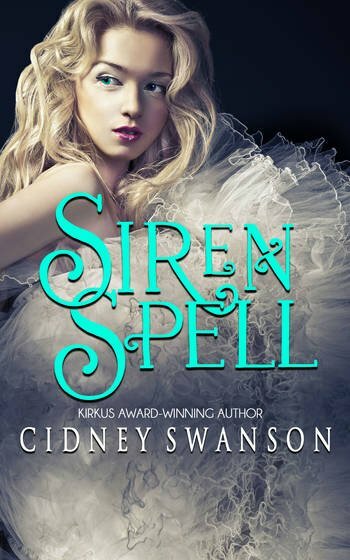 And, dear reader, if you act quickly, you can catch this title on sale on Amazon for 2.99 (reg. 4.99) e-book. The paperback is 12.99 through Amazon and should soon be up on Powells and Barnes & Noble as well. I think this is the best cover yet in this series. What do you think? Vote in the comments section of the Rafflecopter for a chance to win a signed copy of Losing Mars, paperback for US, ebook for int’l! ← Previous Previous post: Need a New Crepe Recipe? I have e-copies of both books in the Mars series. Awesome! Happy reading, then, and good luck on the #3 giveaway! Love the new book so far! It’s the pizza–amirite? JK–I’m glad you’re enjoying it! Loved reading Losing Mars and it left me hungry for more! Congrats on another great book and keep them coming! I would say a very busy author. I love all your books and cant wait for anything more from either series. Keep up the great writing. I do like your new cover alot. But its almost a tie with the first book of the series. Of all your books i like the cover of Chameleon the best. Awwww. 😀 I have a total soft spot for that cover. In my mind, it is sort of Juno, as in, Well of Juno. But something about the mood of the pose, the girl’s expression, is also a perfect match for Sam’s emotional state in the book. Thanks for voting! So excited for book 3! Yay! Thanks Jenn! And sorry about the delay in responding! I was on a wi-fi-free writer’s retreat. Bwa-ha-ha! I give answers just like that sometimes, Emily Rachelle! I happened to notice last week that Losing Mars was available, so I bought it on the 11th. I read it and enjoyed it, but I’ve got a question for you… are there plans for more books? I was thinking it was going to be a trilogy, but now I’m not so sure. 🙂 In any case, I was glad to be able to read book three! I have read both Saving Mars and Defying Mars, and I am absolutely hooked! I cannot wait to read Losing Mars! I am so sorry I keep commenting. I don’t think it is accepting my comments! -eye twitch- What I am trying to say is I like this cover the best, though Saving Mars’ cover is a close second. 🙂 Hopefully it works this time! Congratulations, Jenn! 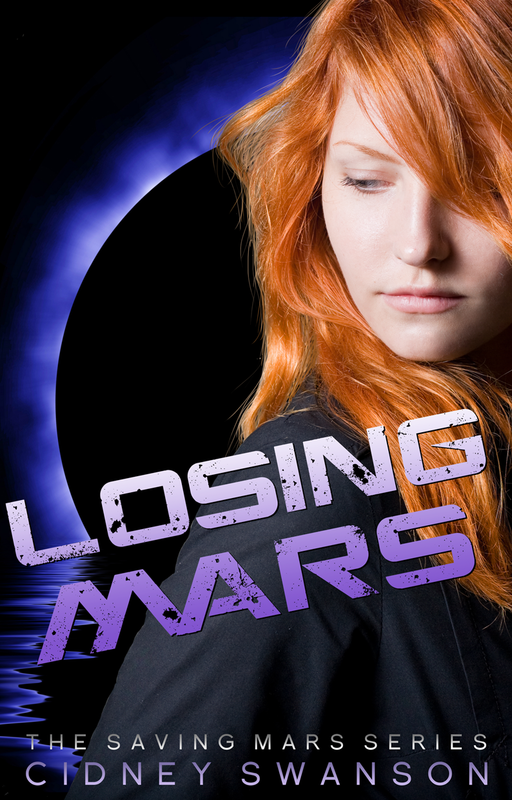 I will send you an email so you can claim your autographed copy of Losing Mars!